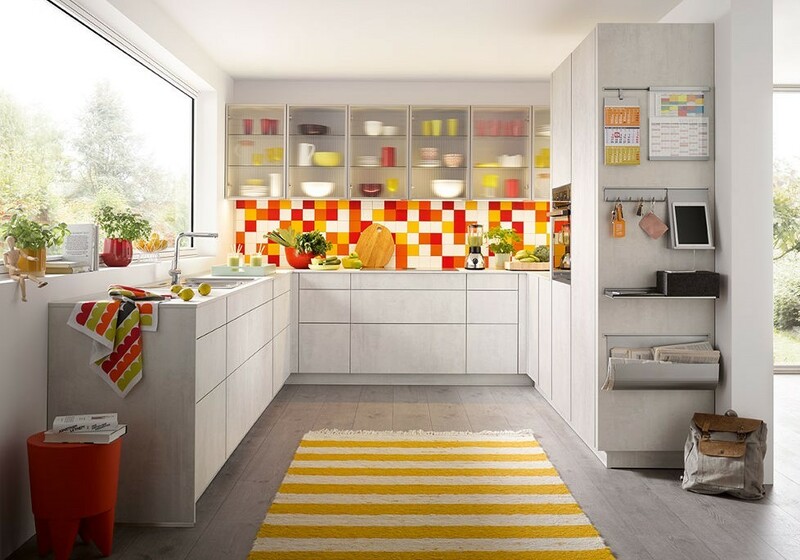 Founded in 1966 by Otto Schüller, a carpenter who began with a small workshop in Herrieden, Bavaria, Germany. 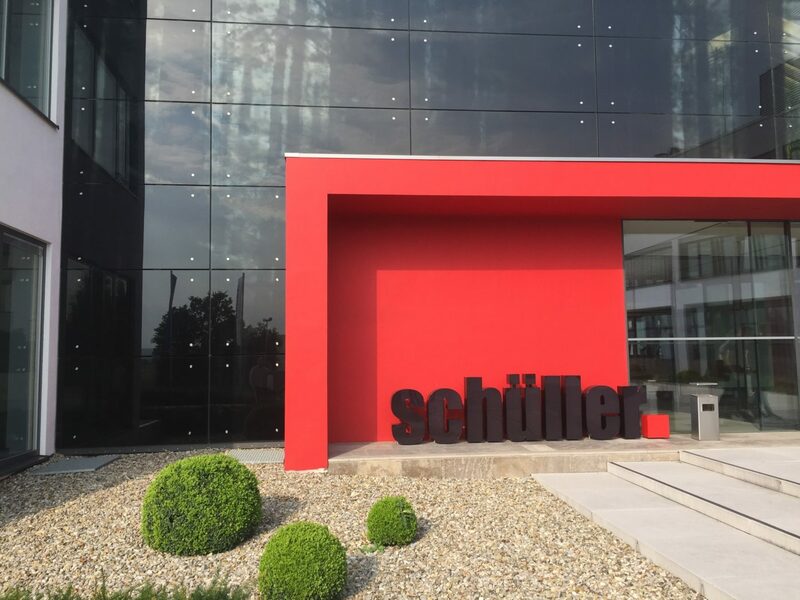 Still located on the same site, Schüller has grown over the years and now has over 1,500 employees producing 118,000 kitchens every year. 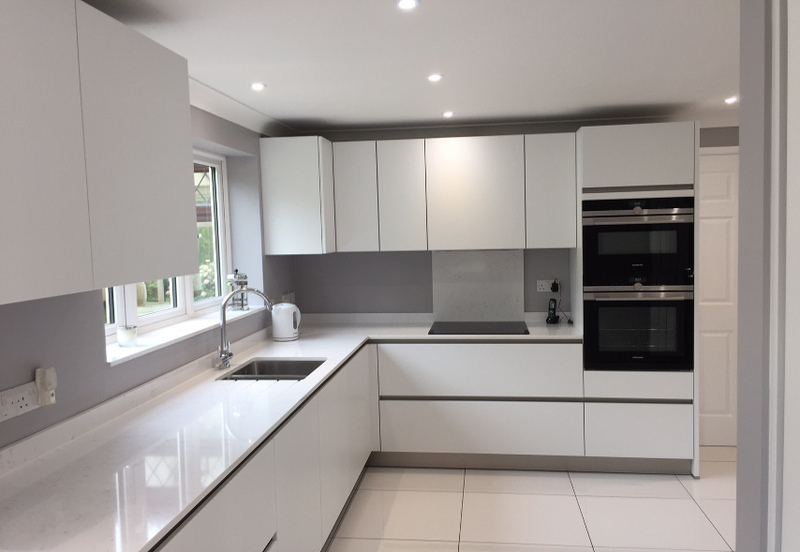 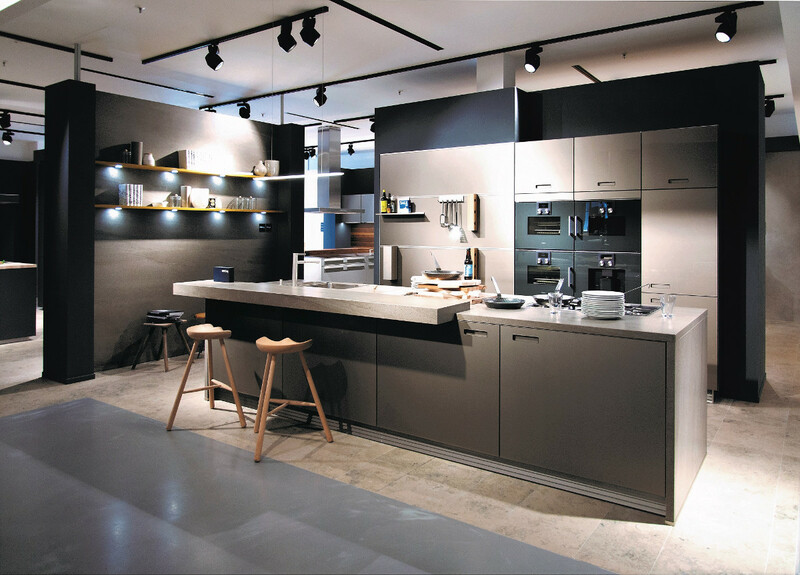 It is now the number one choice for high quality, contemporary kitchens in the German market. 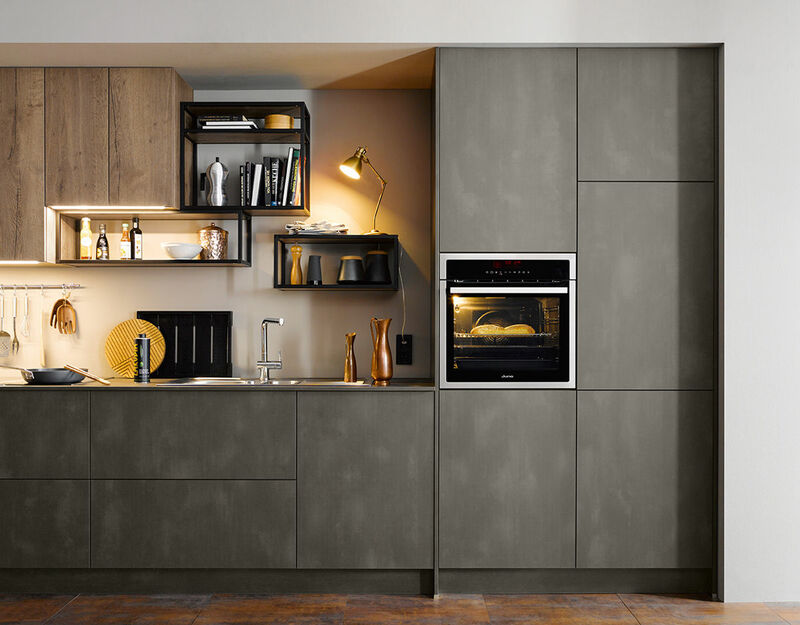 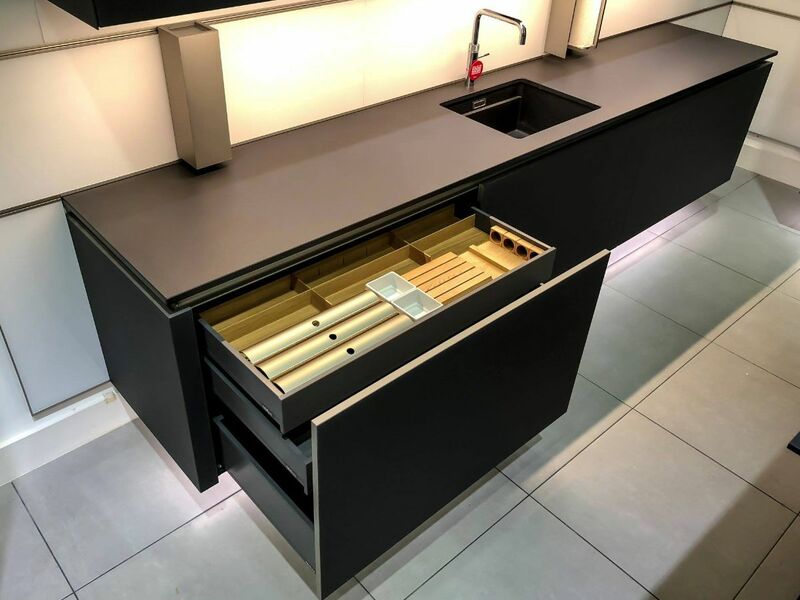 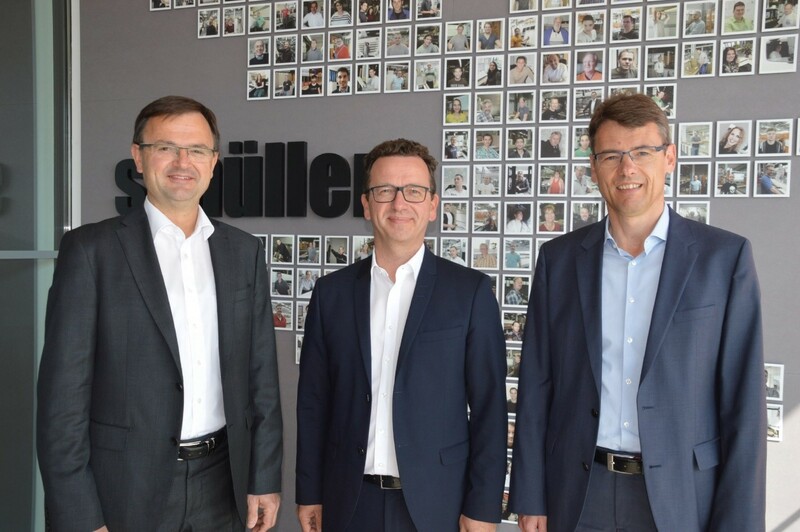 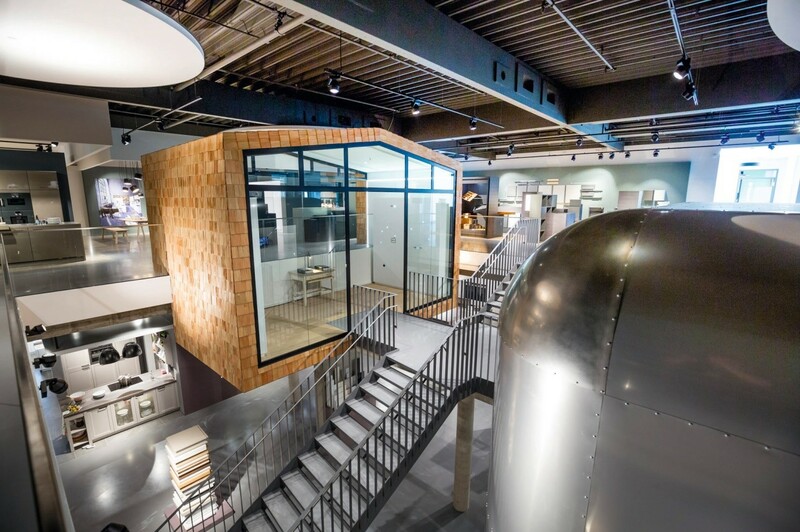 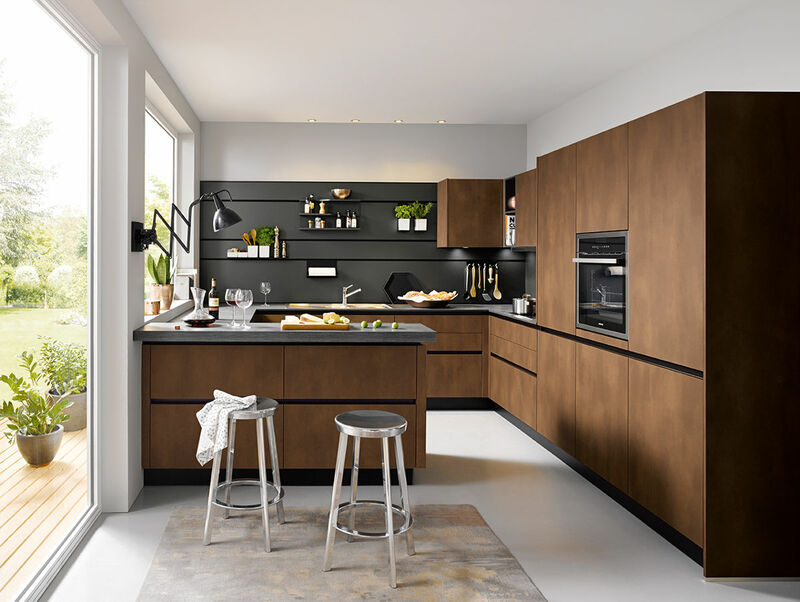 In contrast to the majority of high-end, large scale kitchen manufacturers, Schüller is still a family-run company; it has been under the management of Markus Schüller since 2003.